I challenge thee to a (Prusik) duel! No, that isn’t the start of a story . . . it’s a challenge to YOU, the reader! Many rock climbing accidents happen while abseiling, and experienced climbers often tell me, ‘nah, I don’t [insert safety practice] because I don’t want to waste time’ or ‘I find it quite a faf’. 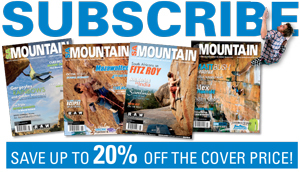 Learn to configure the three basic abseil protection setups in under a minute. 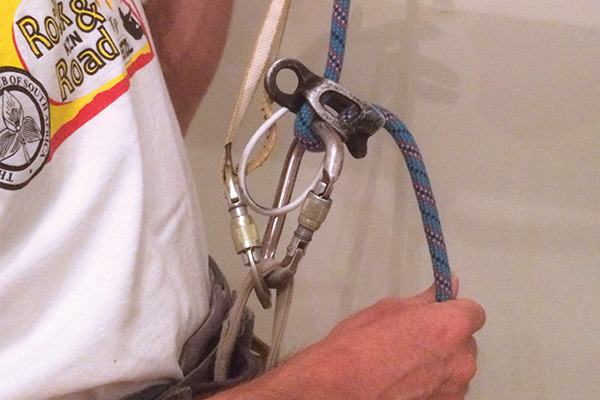 These setups remove many (but not all) of the human-error risks associated with abseiling. They are also the basis of many self-rescue techniques. The point is not to rush. The point is that neither time, nor convenience should ever be a reason to omit these perfectly good practices. Also, trying each combination out first-hand in a controlled, unpressured environment is essential if you want to be competent when the proverbial hits the fan.